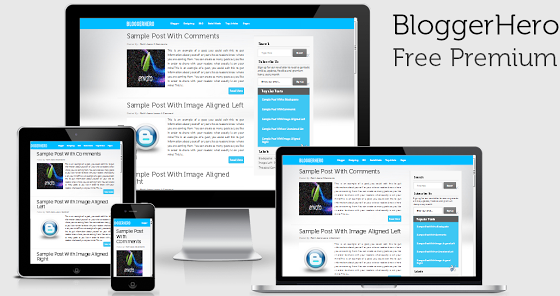 Blogger Hero Blogger Template is mainly designed for Professional Blogs based on Blogger platform. 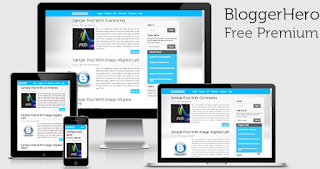 If you really want professional looking blogger template then you can try this one. The template is optimized for maximum performance, fast loading and SEO optimized. superb template ! it's mine now. great work keep it up!